Were back again with more Gainax show goodness. 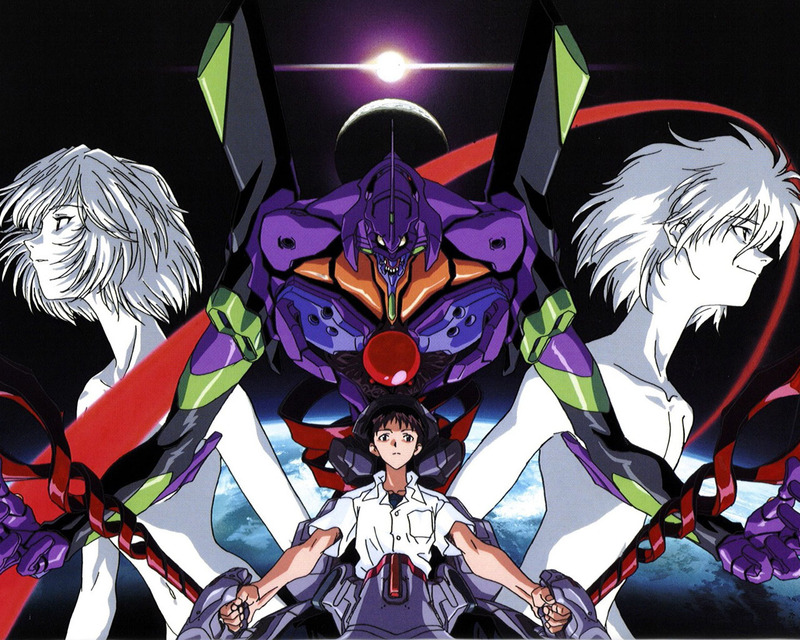 This time, we dedicate a WHOLE EPISODE to Neon Genesis Evangelion. Not only do we geek out over Eva in general, but we have on the biggest of the Evageeks out there, Aaron Clark. 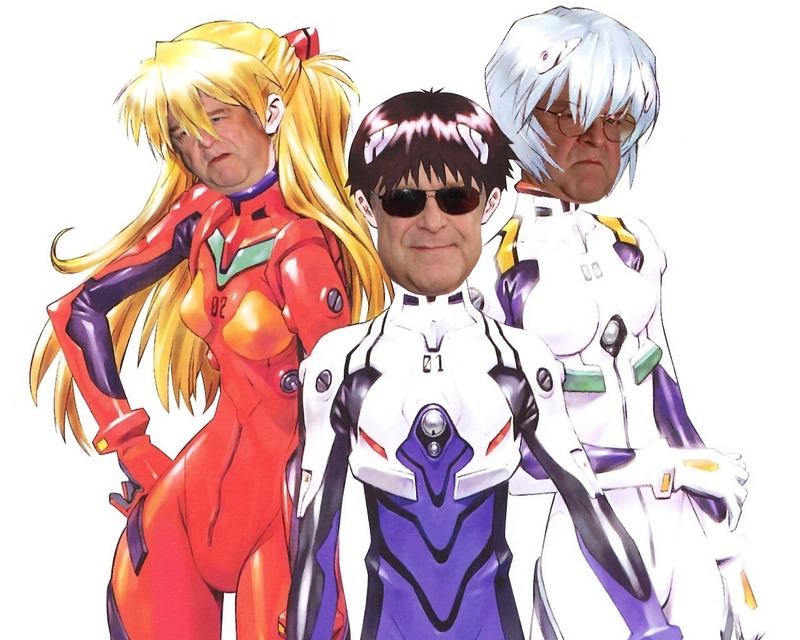 We pretty much spend time on breaking down Eva and all of its meanings to us, because we assume people listening to this podcast have seen this series and are confused as hell about it. We go all over the map from merchandising, video games and everything else in between. We also spend a moment talking about Nadia, which we will cover more in the next segment (pretty sure). Oh, check out dez links guyz!!! 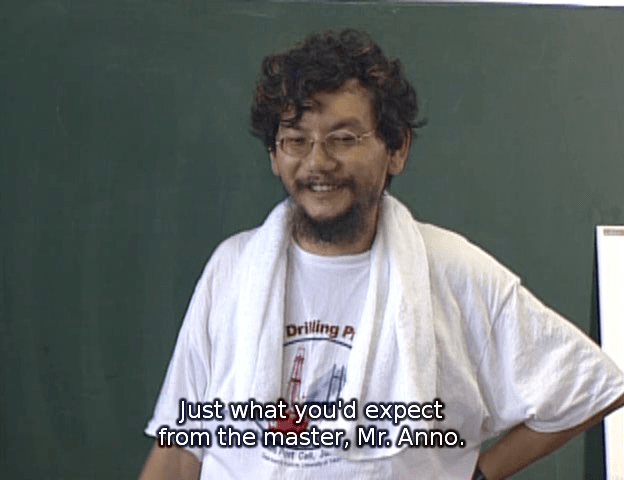 The Greatest Animes Director of ALL TIME!!! This entry was posted on 01/31/2013 by zeonicfreak. It was filed under Anime, Guests, Reviews and was tagged with Aaron Clark, Evageeks, Gainax, John Goodman, Mega64, Nadia Secret of Blue Water, Neon Genesis Evangelion.